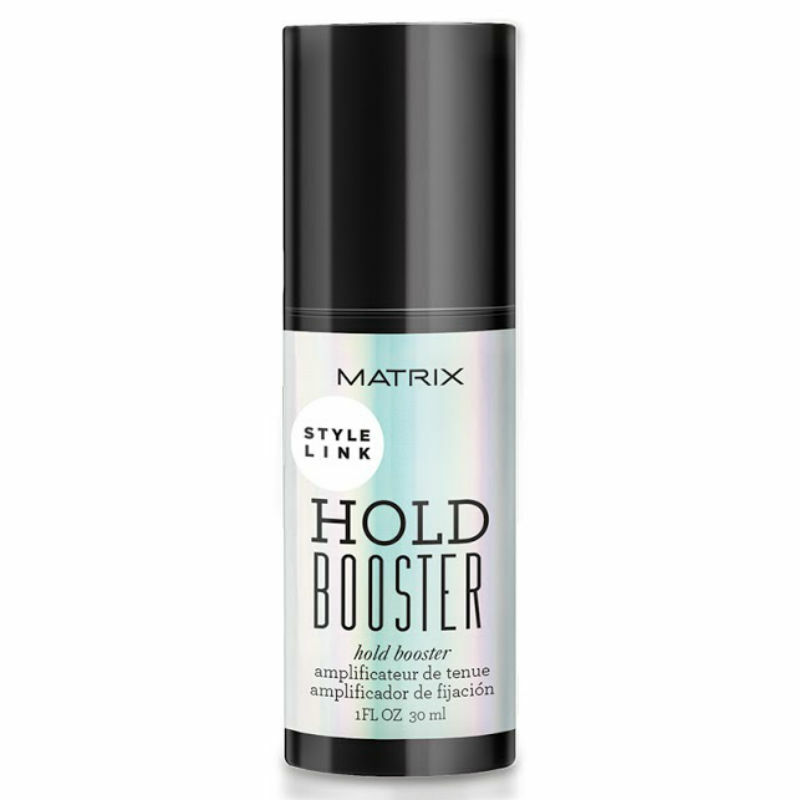 The Matrix Hold Booster is great for adding texture to your hair. Just a little bit goes a long way. This product adds a long lasting hold to any style whether that be short, long, curly or straight hair. Directions: In your hands mix a drop with another Style Link product. Add more if needed. Can also be layered on damp or dry hair.